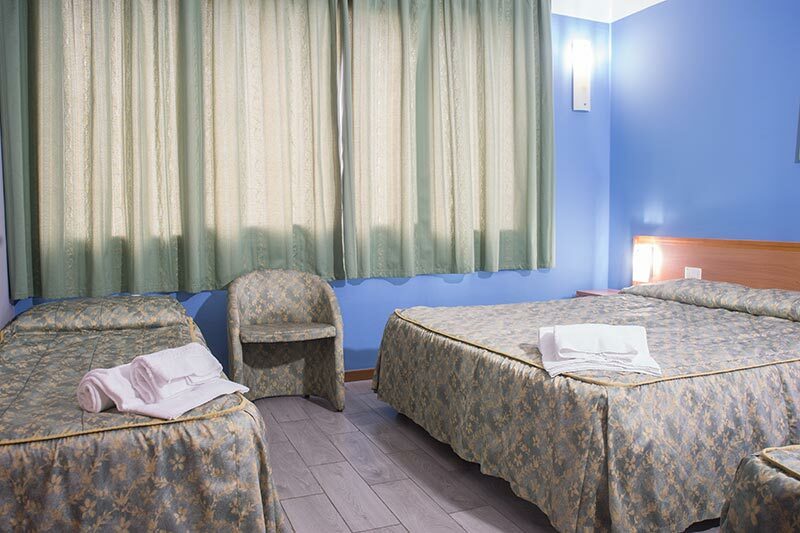 All 71 rooms at Hotel Garda are serviced with air-conditioning and thermostat heating, private bathrooms with showers and hairdryers, colour satellite televisions and bedside telephones. 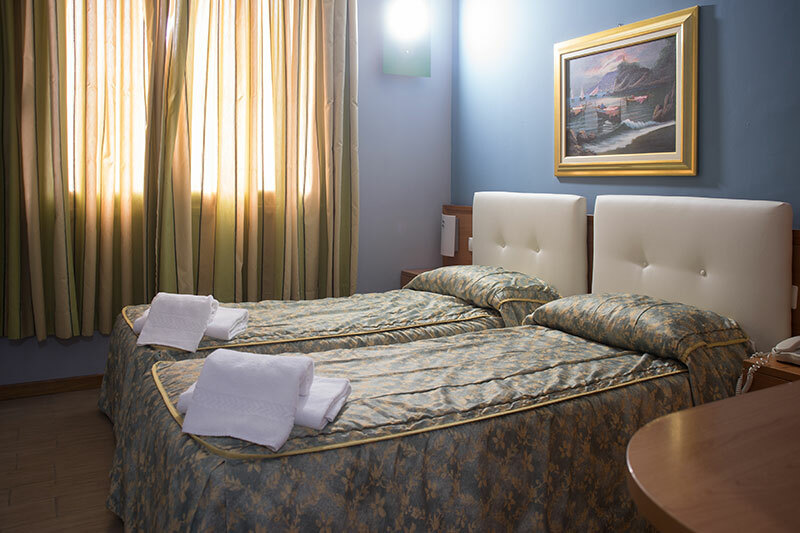 The rooms are a spacious 14m2, with an ample sized wardrobe that fits longer clothes, a luggage rack, desk and windows that can be opened fully. Our rooms are simple, functional and extremely comfortable, whether you’re here for a short while or planning a longer stay. Rooms are cleaned every morning until 1pm. We assure that rooms are ready by 2pm for you to check-in the day you arrive, and we ask that you vacate the room by 11am on the day of your check-out. Valuable objects can be stored in the hotel’s safe at reception. Reception is open 24 hours a day, 7 days a week, and is also where you can find any tourist information and materials you may need.